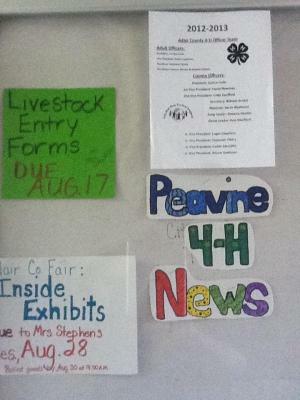 4-H Bulletin Board!! So many activities going on!! !